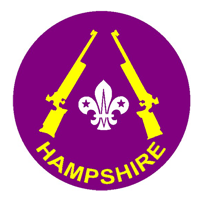 HSRC residential courses are open to Leaders and other adult members of the Scout and Guide Associations within Hampshire and elsewhere. Adults working with other recognised youth organisations may also be accepted; a current DBS Disclosure letter must be produced with application. A One-day YPS course can be arranged for those with substantial previous target shooting experience. Courses can also be arranged in your own District. 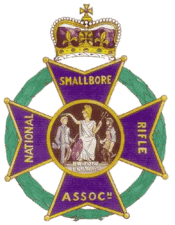 Experienced Club members can also train as NSRA Range Conducting Officers to conduct small-bore rifle shooting.